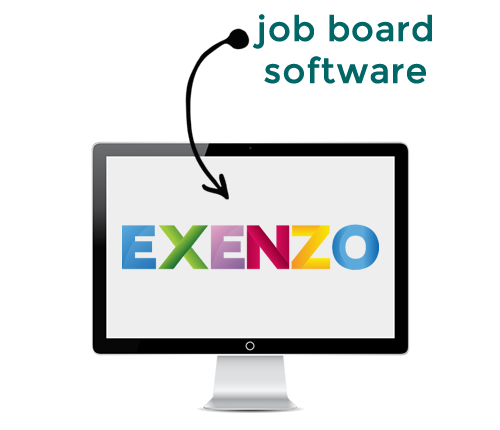 EXENZO - Software tools for the labour market - check it out! We are EXENZO, a Dutch software company building software tools for the labour market. 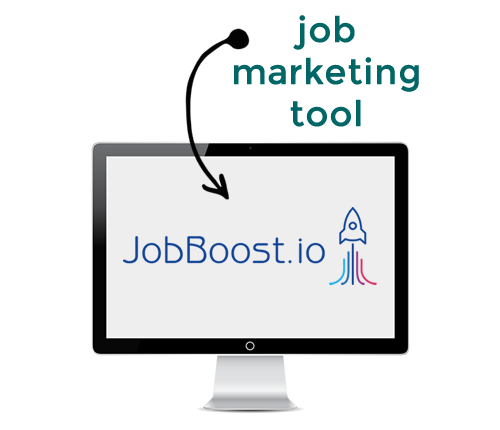 In The Netherlands well known for our Job board software for publishers and our Job Marketing Tool JobBoost.io. We're going abroad soon with our products. Leave your email address to get an update once we're ready. Thank you! May the force be with you and lots of greetings from The Netherlands. We'll only use your email for updates from EXENZO and ofcourse you can always un-subscribe.